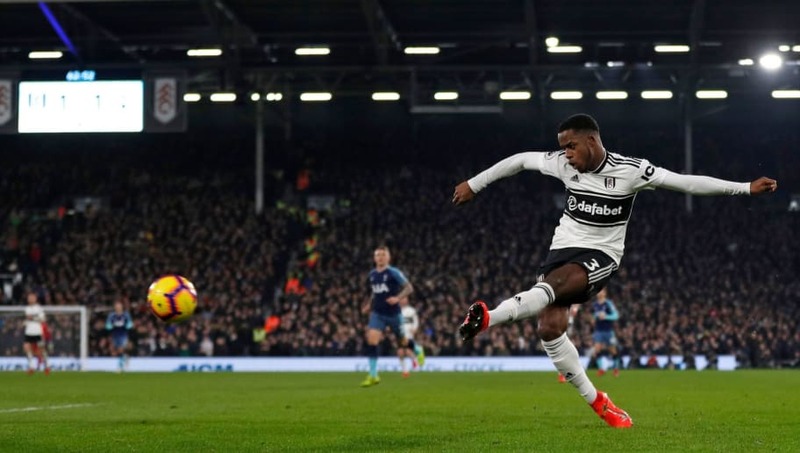 ​Fulham boss Scott Parker has urged Ryan Sessegnon to stay away from social media and has backed him to improve this season. The teenager made the step up to first team action when he was 16 and is regarded as one of England's most outstanding prospects. He scored 16 goals last season in Fulham's promotion, but hasn't hit the same heights this campaign in the Premier League. Sessegnon has started 20 games this season, but has only scored two goals for Fulham. His manager has told him to ignore the critics and get back to his best. As quoted by ​Football London, Parker said: "It's a lonely place at times when you're not playing well, the pressure is on, the comments on social media - it can be all a bit drowning at times. When you're 26/27, you've got mechanisms to understand what you need to do to get you through it. "When you're 18 your eyes are wide open, you're learning and hopefully I can be there for him and to explain to him the situations and what he needs to do and guide him. "It’s been a tough year for the players, for the staff and for everyone, but the players still have a lot to play for." "I think it's dramatic for anyone, our conversation earlier with social media - it can have a real negative effect. "It's a different challenge for him, it's been a little bit up and down, anyone would expect the same, that's what happens - you have blips. It's how quickly you come out of them, or how you get out of it, is what's key to that. "You do see signs now evidently from Sunday, you see it in training, that he's just coming out the other side of this, and I'm hoping now for the remaining part of the season we'll see the Ryan Sessegnon we all know. He's an unbelievable talent." ​Fulham are currently in 19th in the ​Premier League, 13 points from safety.